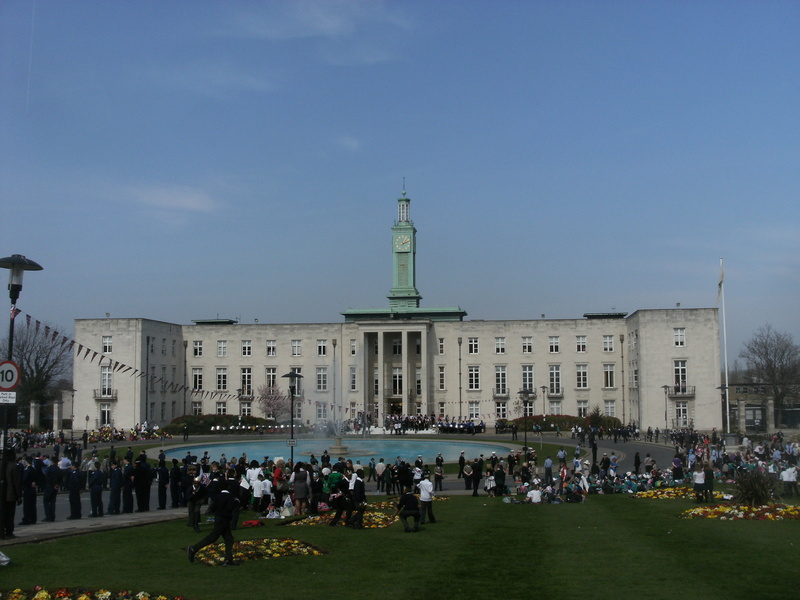 It’s been quite a week in Waltham Forest. The sun came out hitting temperatures that felt like summer, not March, and there’s no better image of summer in Leytonstone than seeing people rowing on Hollow Pond. 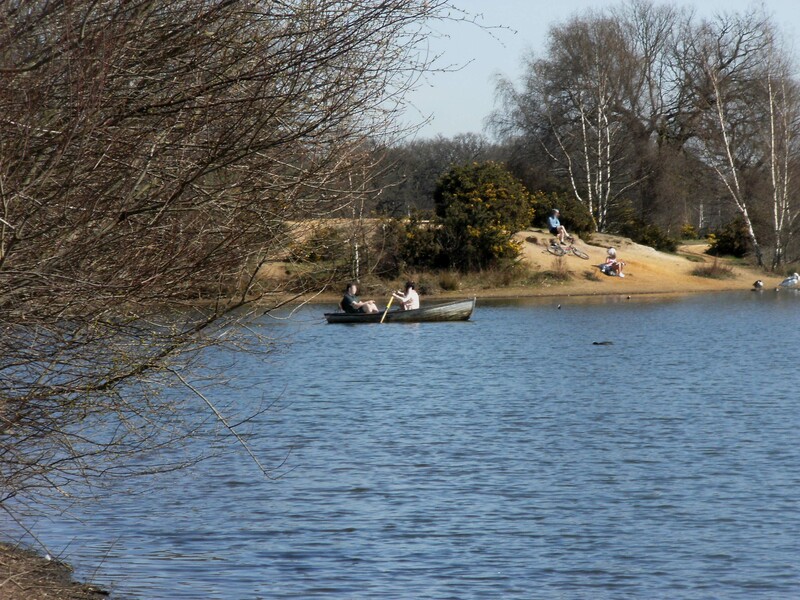 ‘Hollow Pond’ is also one of the most popular searches on this site, so for anyone thinking of taking out a boat, it’s good news that the boats are back every afternoon, though they do sometimes close in bad weather. The good weather held, too, for the Queen’s visit to Walthamstow Town Hall yesterday, where she and the Duke of Edinburgh attended a lunch for community leaders and was entertained by bands and choirs from local school pupils. Students from Waltham Forest College helped with the preparation and serving of the lunch. Read more about the visit on Waltham Forest Guardian. Are you organising a community event in Leytonstone for the Diamond Jubilee? You’re welcome to advertise it, or post photos after the event on this site. See the new Queen’s Jubilee page for more details.